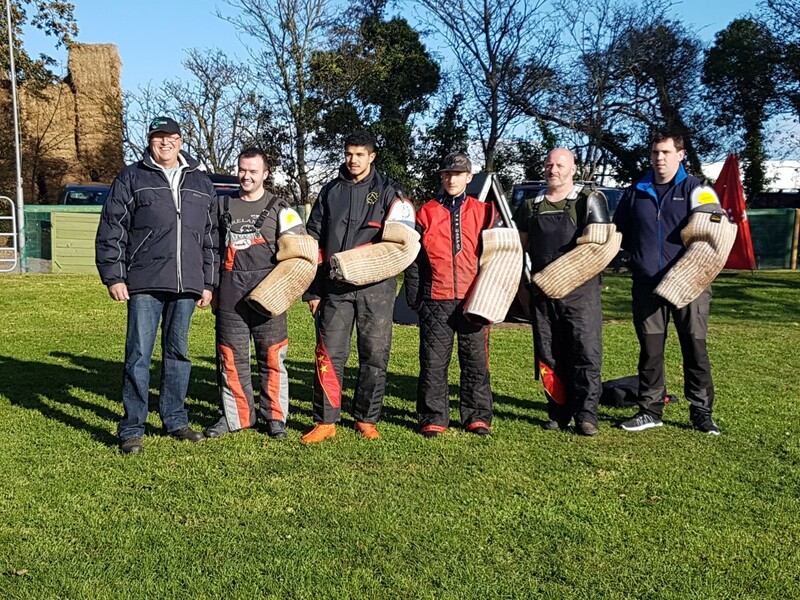 GSA Ireland wishes to thank all those who participated in the Character Test – ZAP Seminar, led by Herr Jens-Peter Flügge of the SV’s Core Team in Germany, hosted by OG Templepatrick at Karl Business Park. 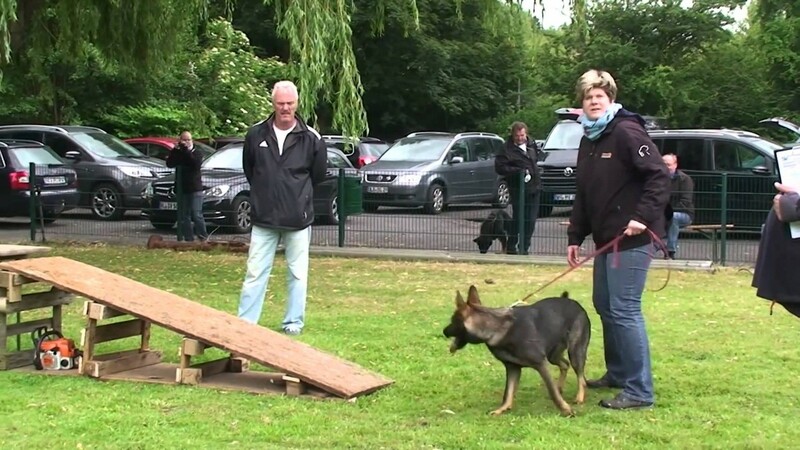 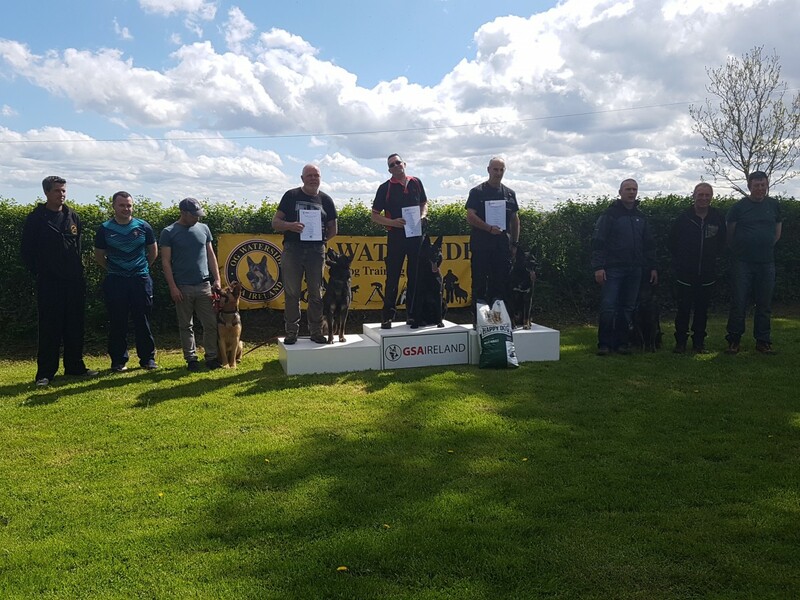 Well done to all those who took part in the club trial at OG Waterside judged by Toine Jonkers (SV/VDH) and those who attained GSA Ireland Helper and Tracklayer Licences over the weekend of November 3-5 2017. 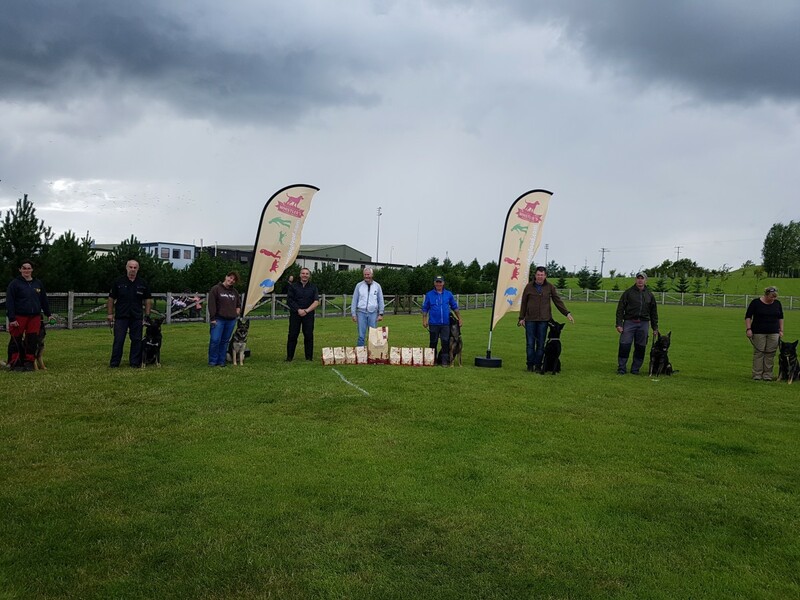 Congratulations to those who took part in OG Templepatrick’s club trial, judged by Dougie Bannerman (GSDL/SV) on July 29 2017. 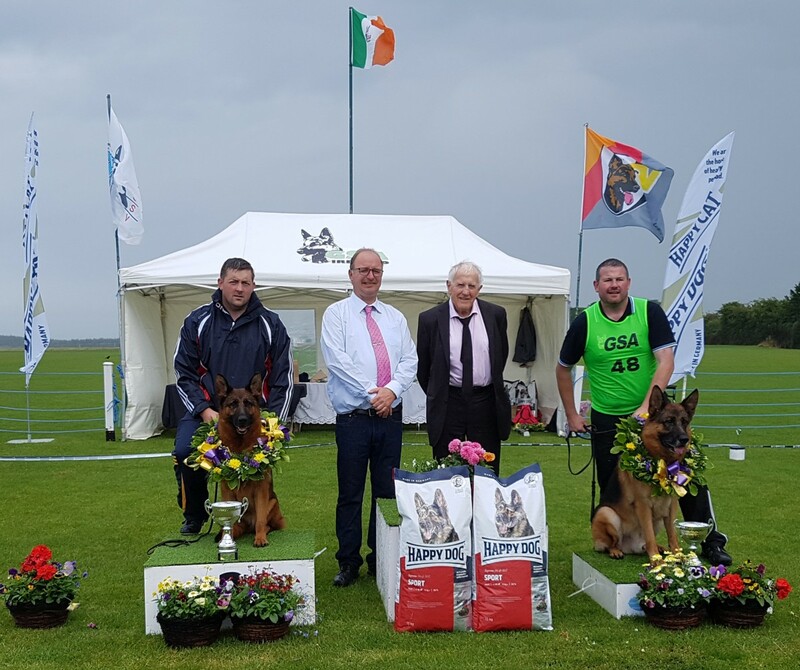 Please read on for the results of the Irish Sieger Breed Show 2017 – congratulations to the new Sieger Granitt and Siegerin Udessa! 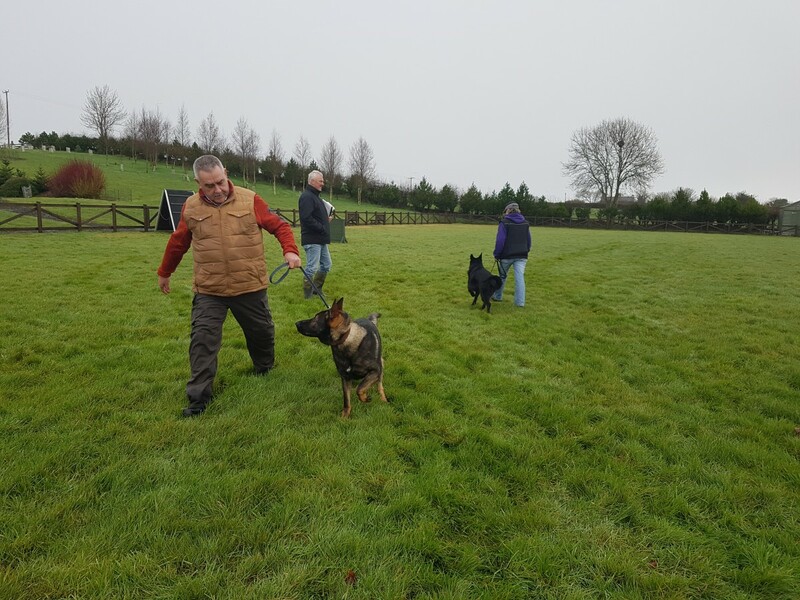 GSA Ireland will hold an Information Exchange Day, kindly hosted by OG Corrib in Galway city on Sunday August 6th.